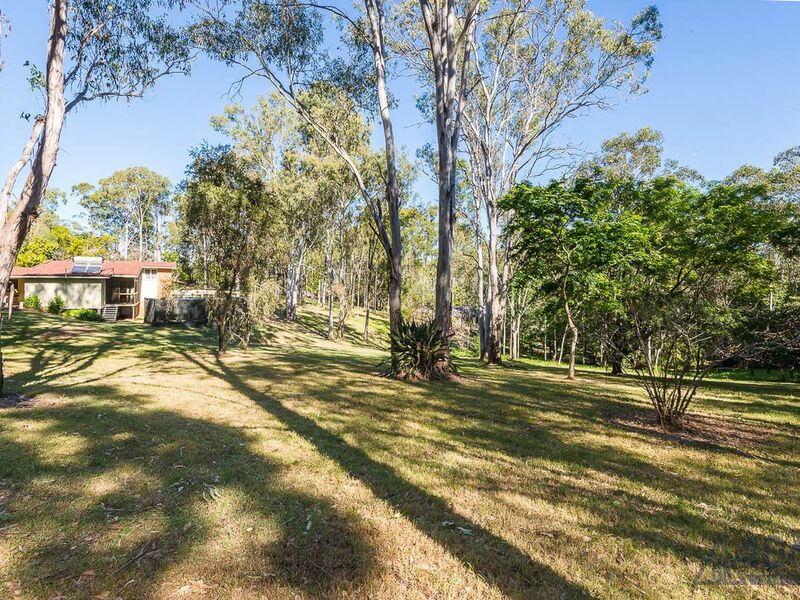 Acreage Lifestyle In Enviable Location! 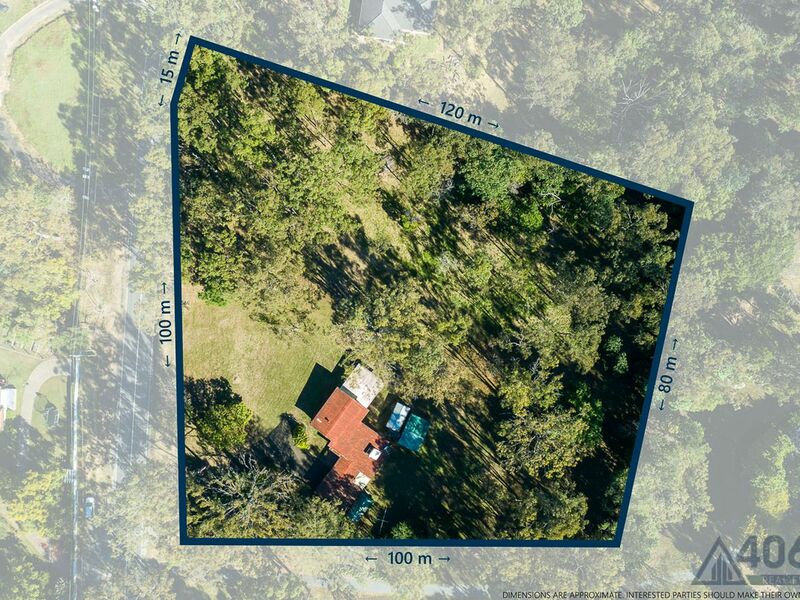 Offered to the market for the very first time, this much loved acreage property is ready for a savvy buyer to renovate or build their forever home. 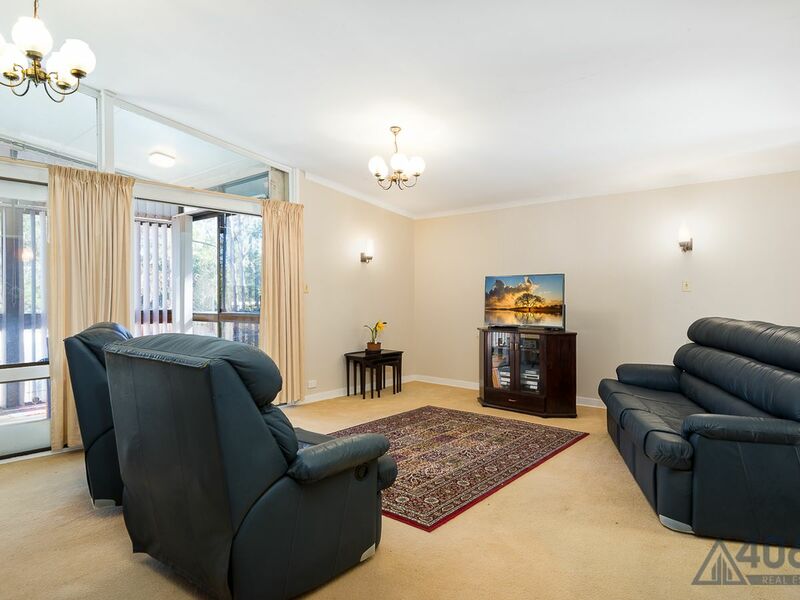 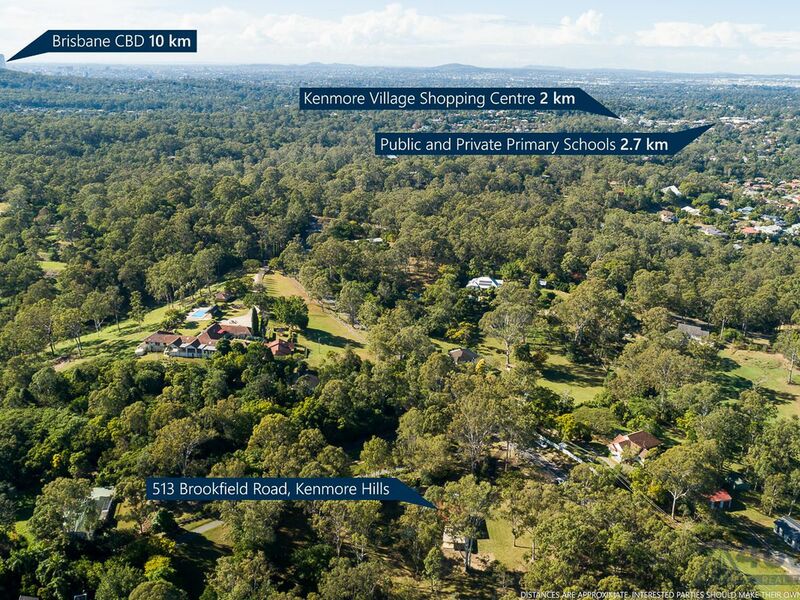 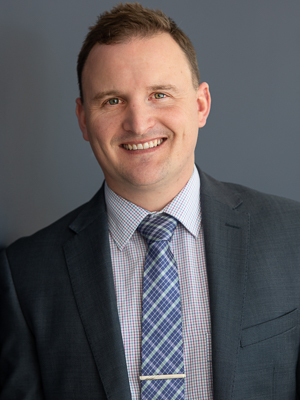 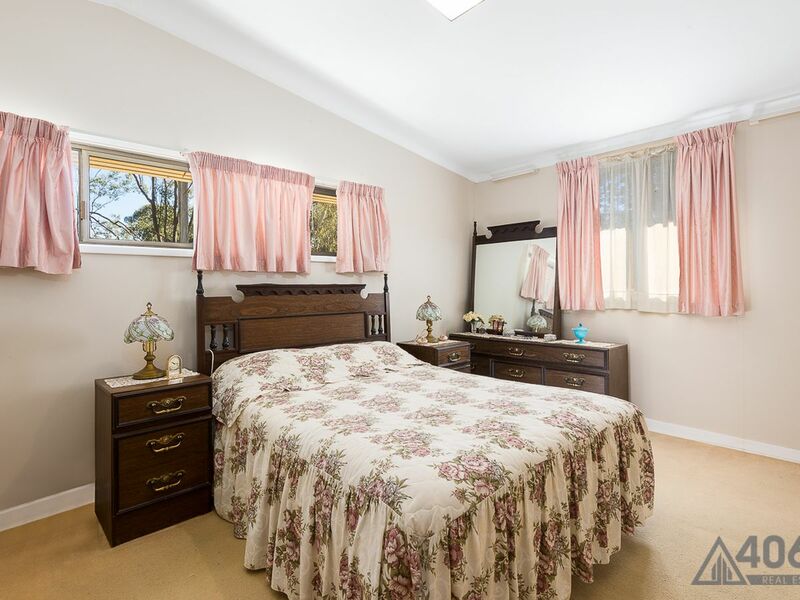 Situated only 10km from the CBD and within 2km from the Kenmore Village Shopping Centre and 1km from the Brookfield General Store, this location can’t be beat. 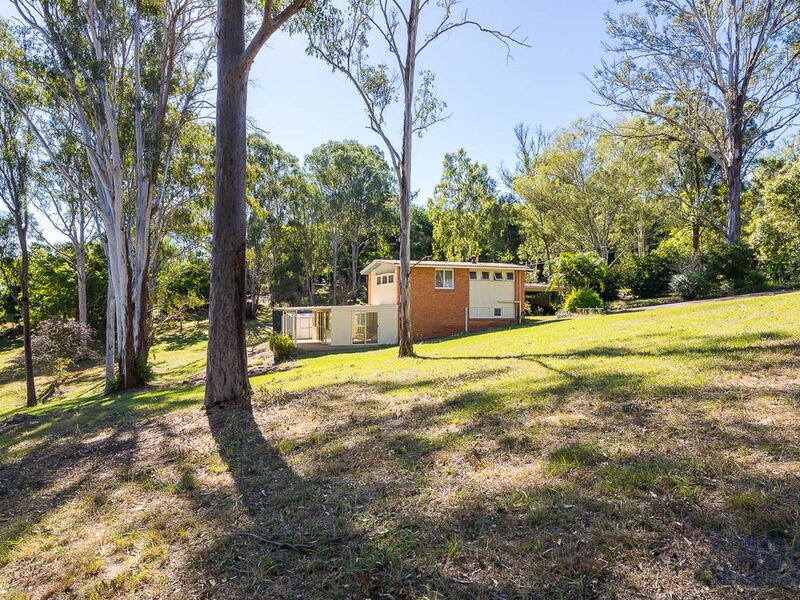 Positioned away from the road on 2.5 acres of very usable land, the house offers 3 generously sized bedrooms and one bathroom upstairs, along with a fully self-contained 1 bed 1 bath downstairs granny flat fully equipped with kitchenette and separate access. 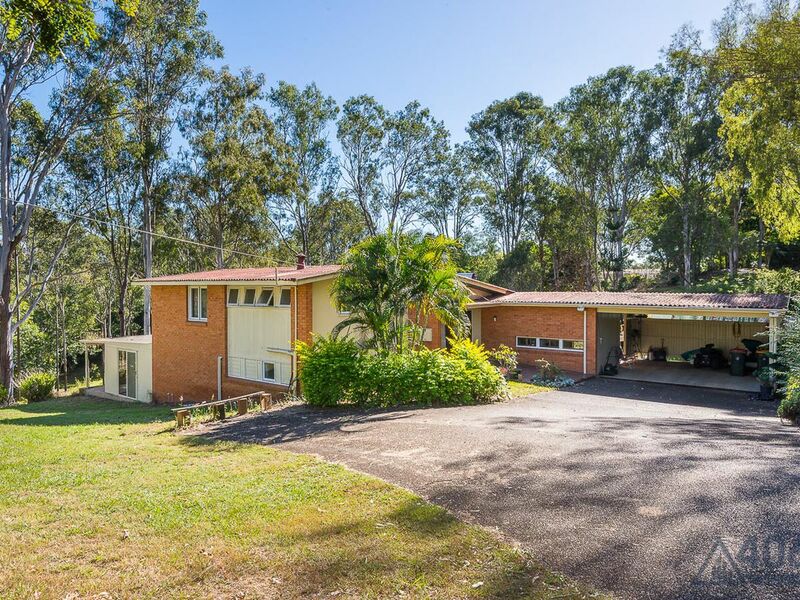 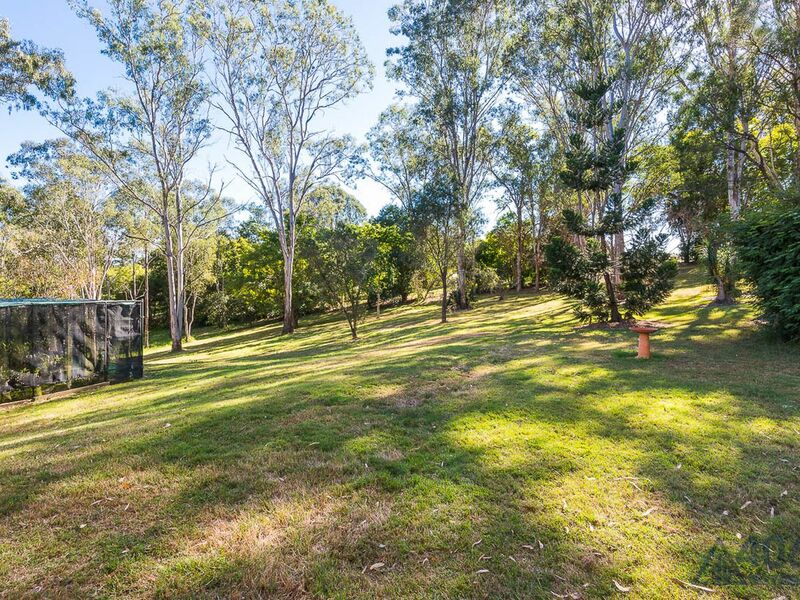 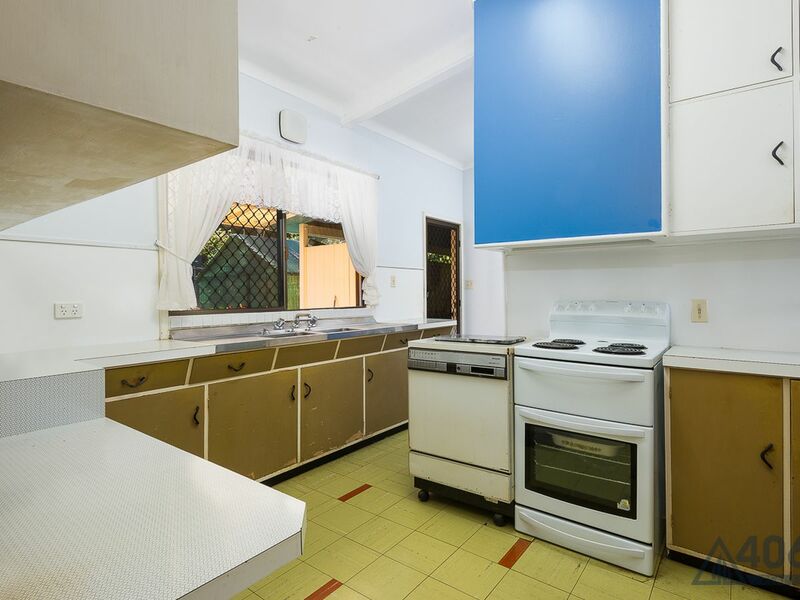 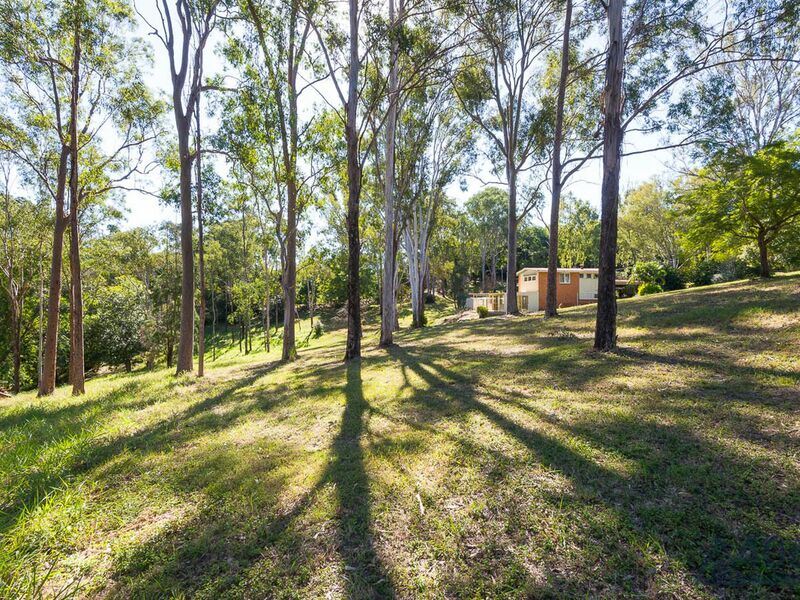 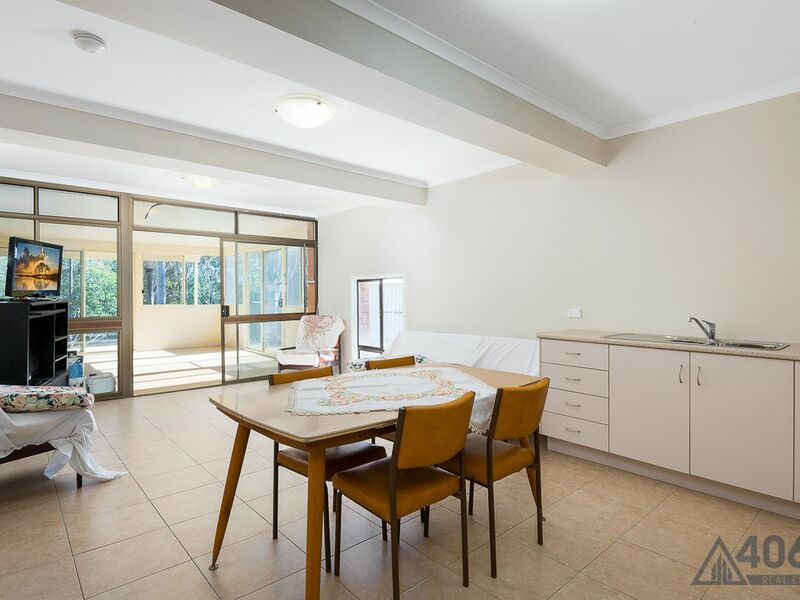 In the highly sought after catchment of Brookfield State School and Kenmore State High School, this property presents a fantastic opportunity to nestle into one of Brisbane’s leafiest pockets. 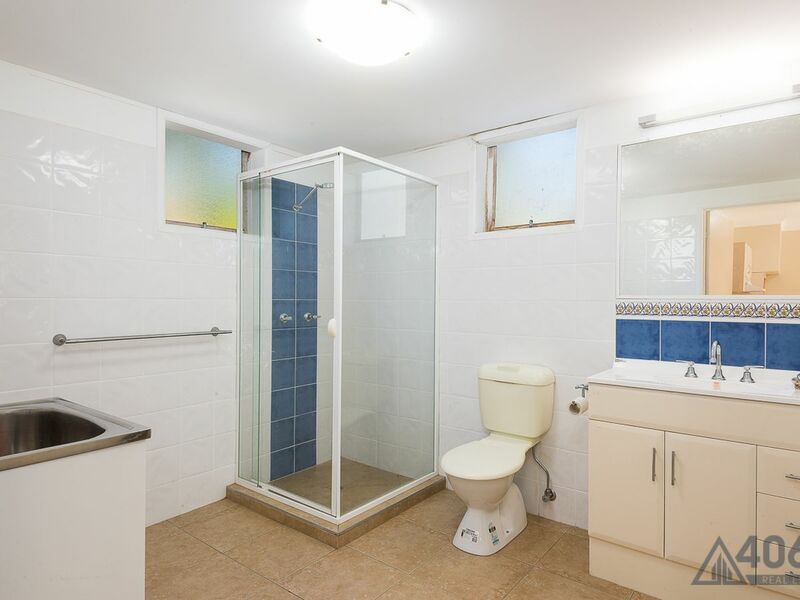 Call the team at 4069 Real Estate today for an inspection!